Our skin is made of cells like the rest of the body, these change and regenerate. The old are deposited in the epidermis along with impurities, and exfoliation is key to eliminate them and make our skin look beautiful and renewed. Inside, the skin constantly produces new cells that travel by all layers of the dermis to reach the surface, in order to replace those cells that died. However, in this process many are not removed, of course, so exfoliation becomes necessary: otherwise, dead cells accumulate on the skin giving it an opaque look, withered and lifeless. 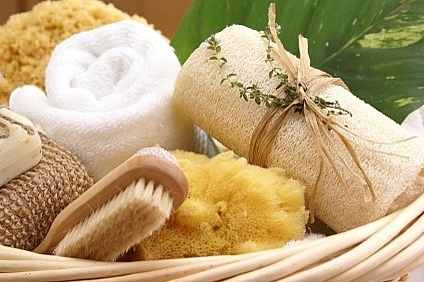 In addition to removing the dead cells that accumulate in the most superficial layer of the skin, and which do not allow your body to breathe properly, exfoliation facilitates micro-circulation of the blood vessels, which keeps it healthy and young. And it is that over the years, in addition to other additional factors such as poor nutrition, lack of hydration, chemical procedures or even stress, can create the illusion of a skin older than it really is. Already we tell you how to make a budget DYI homemade skin exfoliation cream without spending too much money on products. 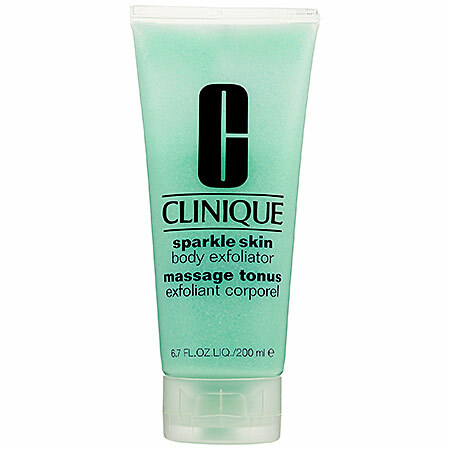 Thanks to exfoliation, we increase skin’s softness and flexibility. However, it is key to take into account various factors when doing so. The skin type, the part of the body and the time of day are just a few, and as with any other beauty routine, consistency is the key. The skin of the face and the body are different, and therefore both require special exfoliation for each zone. Never use body cream on your face, it can scratch and cause injury. A scrub of the face in the body probably will not do any damage, but will not be really effective. Although homemade exfoliants are very popular, move away from those that are very aggressive to the skin of the face, such as sugar. Likewise, avoid the eye contour and the lips. For the rest of the body, you can even use sea salt, because skin is strong and resistant (unless you suffer from dermatological problems). Skin type will also indicate how often you need to exfoliate. For the body, in general, once a week is sufficient. For the face, if you have dry or sensitive skin, the recommendation is every two weeks. It is normal to do it every week, but if your skin tends to be oily or mixed, do it a maximum of twice a week. After exfoliation, hydration is a key factor. Use of sunscreen is recommended every day after exfoliating the skin and it is even more important to use this product, because your skin is more exposed to the rays of the Sun. Make sure to exfoliate in the morning, as most of the cell renewal process occurs during the night.